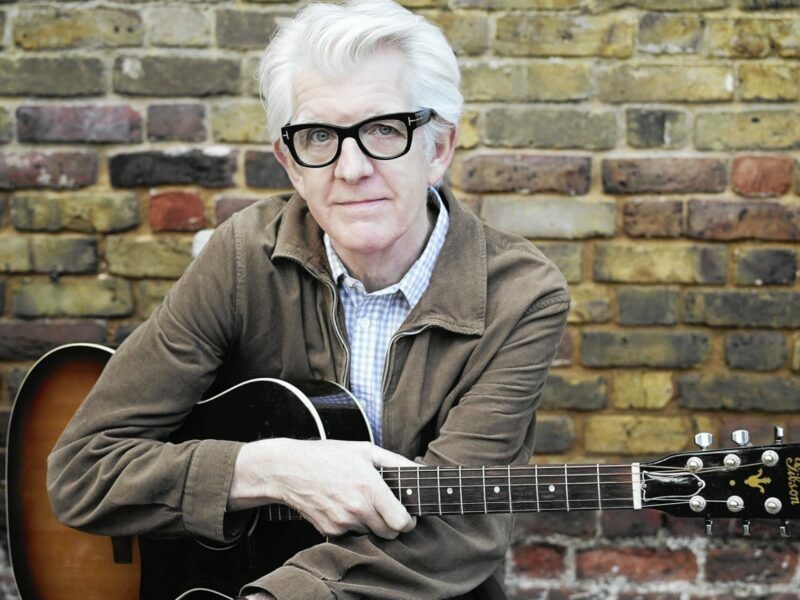 One of the most important British musicians of the 1970’s and 1980’s, Nick Lowe stops in at the Belly Up Tavern on October 4, backed by masked instrumental surf combo, Los Straightjackets. Lowe has had an amazing career. He’s penned numerous songs that have gone on to be rock ‘n’ roll standards, including “What’s So Funny About Peace Love and Understanding,” “I Knew The Bride When She Used To Rock ‘n’ Roll” and “Cruel to be Kind,” produced hits for Elvis Costello and The Pretenders, and has recorded with everyone from Rockpile to Wilco. For this show he will be highlighting music from his new EP, Tokyo Bay, but fans can rest assured plenty of Lowe’s classics will be in the mix.